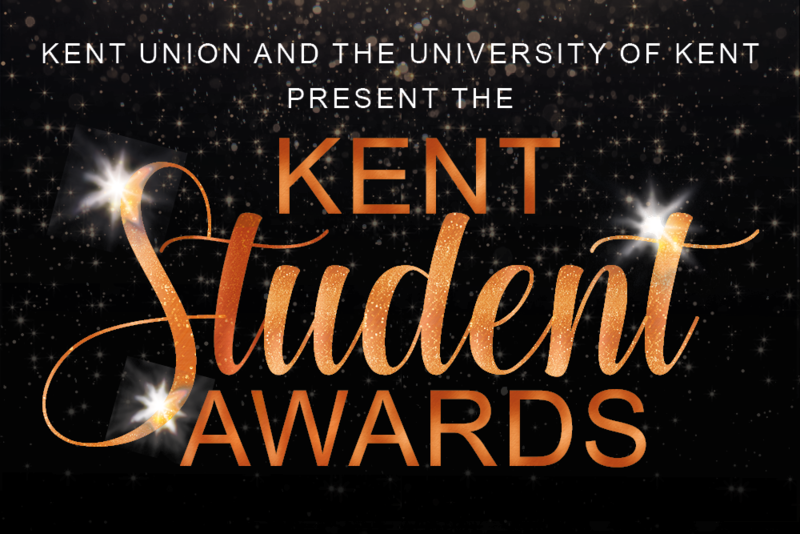 The Kent Student Awards recognise and celebrate the outstanding contribution students make to the Kent student experience. Students, staff and members of the public can nominate a Kent student or group of students for one of the 12 awards. Winners will receive a brick in the ‘Footsteps Path’ and recognition of the achievement on their Higher Education Achievement Report. Nominations closed on Friday 22 March 2019. The shortlist will be announced on the website in May. Finalists will be invited to a gala dinner on the Canterbury campus on Friday 31 May 2019, when the winners will be announced. The awards are brought to you by Kent Union and the University of Kent.